When it comes to shopping for a new or used car, few dealerships offer such a setting as Lake District Audi. Unlike many dealerships which are set within dull business estates, our Lindale location is at the heart of the village and thus simple to reach by car or public transport. Best of all, we’ve worked hard to ensure that the showroom complements its surroundings, with traditional stone and slate roofs creating a truly unique environment for your visit. 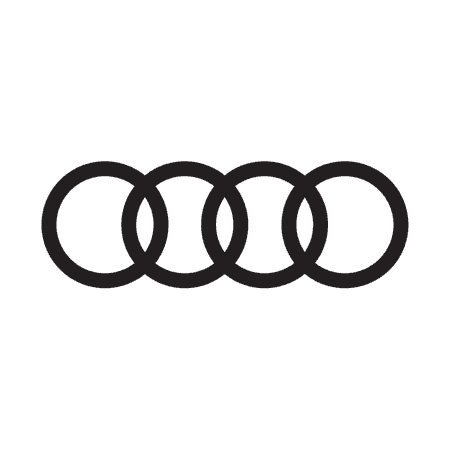 The dealership is also where our experienced technicians work within a modern workshop to help maintain and repair Audi vehicles to the highest standard. To reach Lake District Audi from the M6 motorway, you should exit at Junction 36 and take the A590 exit to Barrow/Kendal/A591/Kirkby Lonsdale/A65. At the roundabout, take the first exit onto the A590 and take the ramp to A6/Barrow/Milnthorpe. Continue to the roundabout and take the first exit onto the A590, followed by another first exit at the next roundabout onto the B5277. This will continue into the centre of the village where you will find our dealership. We look forward to welcoming you to Lake District Audi soon.